Home Attractions hello Hello Kitty Malaysia Trending What? A Hello Kitty Cafe Truck?! What? A Hello Kitty Cafe Truck?! Feast your eyes on the Hello Kitty Truck! 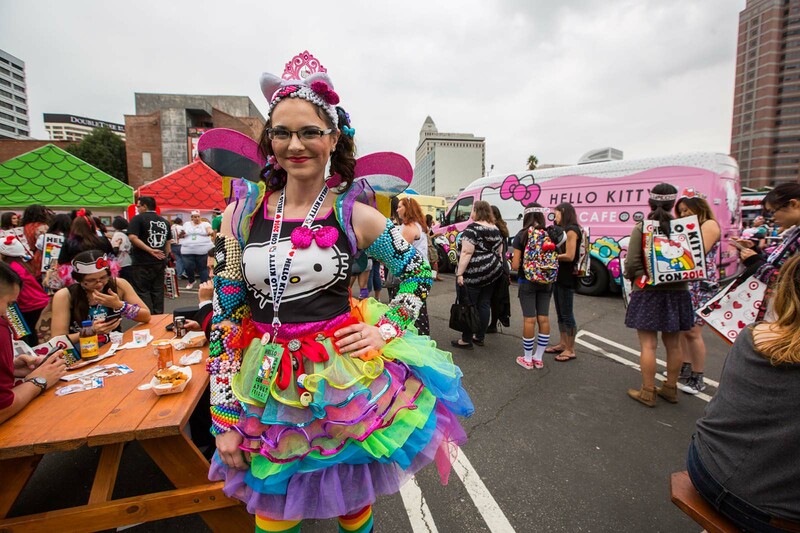 The Hello Kitty Cafe Truck has been travelling all around since 2014 Hello Kitty Con, a convention for fans of the iconic character produced by the Japanese company Sanrio. Unfortunately the Hello Kitty Mobile cafe is only available in the US. But if you are itching to get your hands on Hello Kitty? We have got you covered! Visit the first Hello Kitty theme park outside of Japan, in Malaysia. 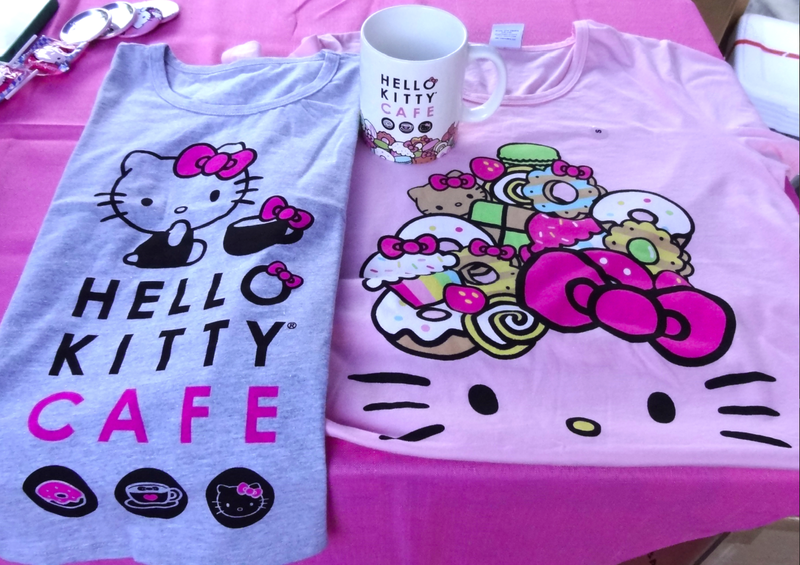 Get your hands on all the Hello Kitty Merchandise and dine in a Hello Kitty themed Cafe. Can't wait to go? Get your discounted tickets here!